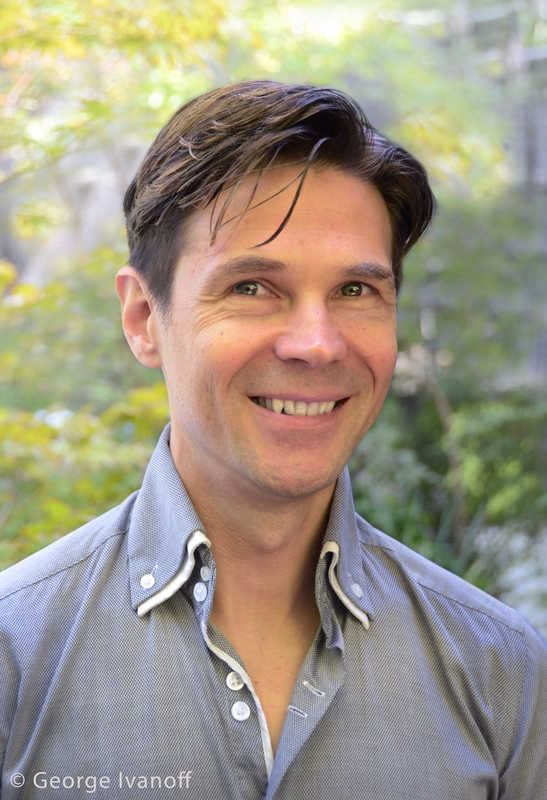 George Ivanoff is a Melbourne author who’s written more than 100 books for kids and teens, including the interactive You Choose series, the RFDS adventures and the OTHER WORLDS series. As a child, George loved reading interactive books, where he got to make decisions about the direction of the story. He has had more fun plotting and writing the You Choose books than pretty much anything else. And writing the RFDS adventures has opened his eyes to the amazing work done by the Royal Flying Doctor Service. With OTHER WORLDS George has ventured into the realms of science fiction and fantasy, two of his favourite genres, in order to tell stories about ordinary kids facing extraordinary circumstances. George’s books and stories have been shortlisted for numerous awards and he is thrilled that You Choose: The Treasure of Dead Man’s Cove won the 2015 YABBA for Fiction for Younger Readers. George drinks too much coffee, eats too much chocolate and watches too much Doctor Who. He has one wife, two children and an uncontrollable imagination. Be the first to find out about George Ivanoff.